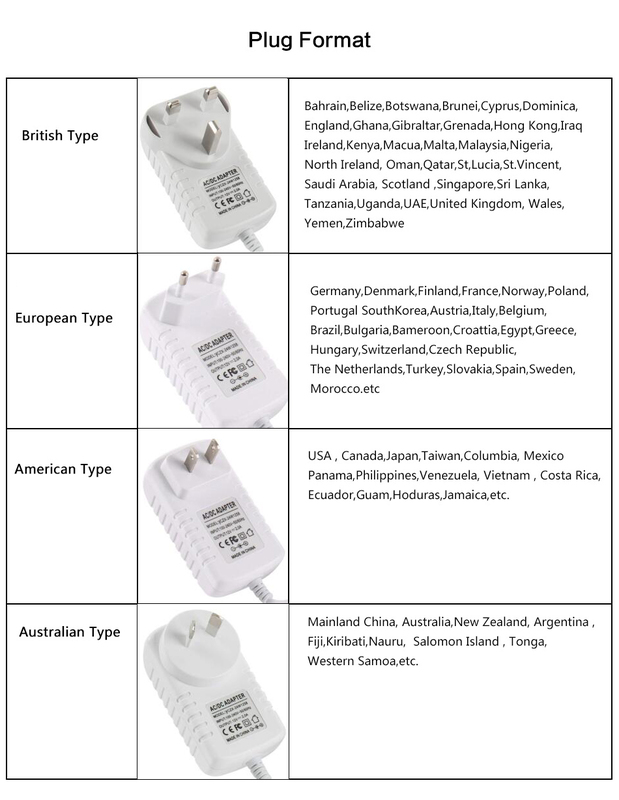 4.Safe to use: DC12V safe voltage, which is safe to touch. 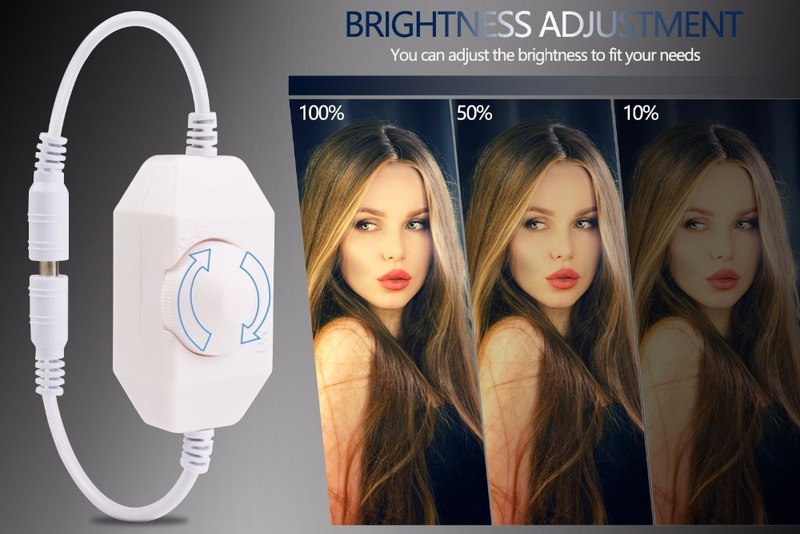 Daylight white brightness adjustable, very suitable for vanity mirrors or home textiles, DIY decoration, holiday, event, show exhibition decoration. Is the lighting dim for your vanity mirror? 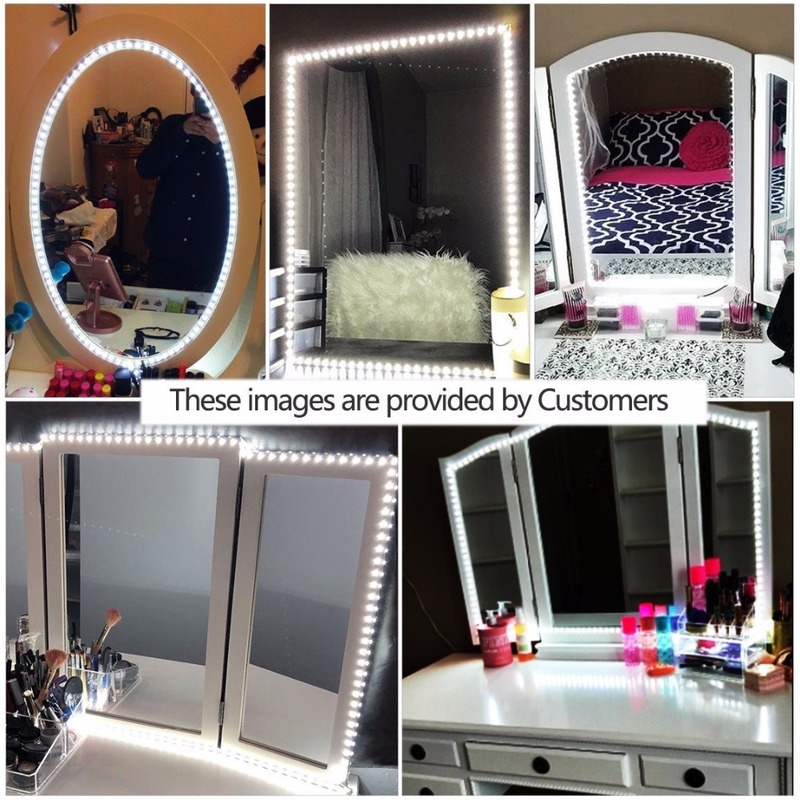 Our LED Vanity Mirror light kits with 240 bright LEDs.Let you no longer need to close to the mirror nearly touch it to look more clearly when makeup. Are you worried about the complex installation steps? 1. 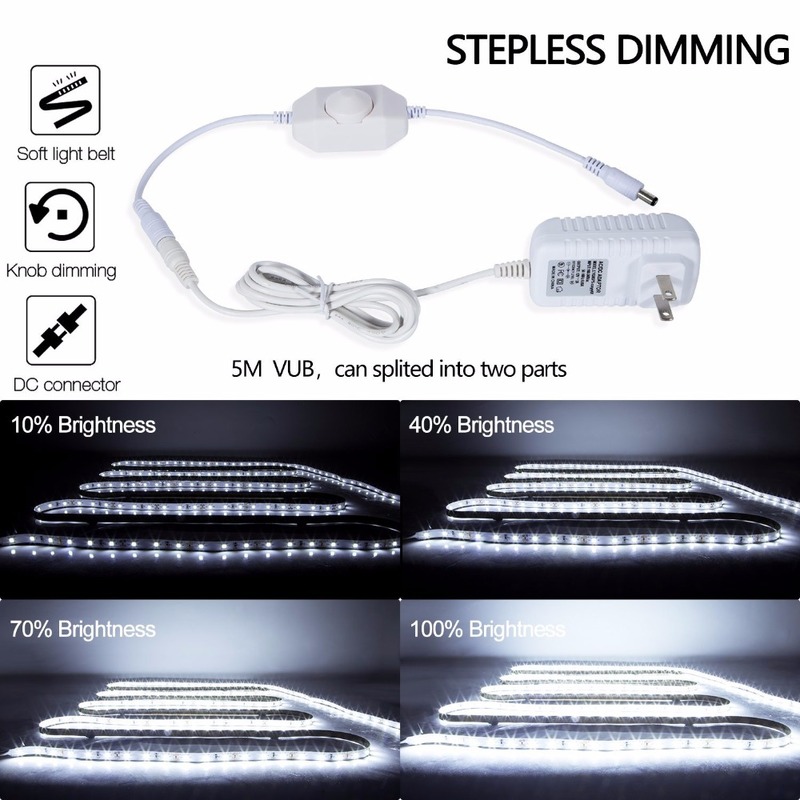 Ensure all parts of vanity mirror light kit are in package when you open the pack box, if not, please contact our customer service team to ask for a replacement. 2. 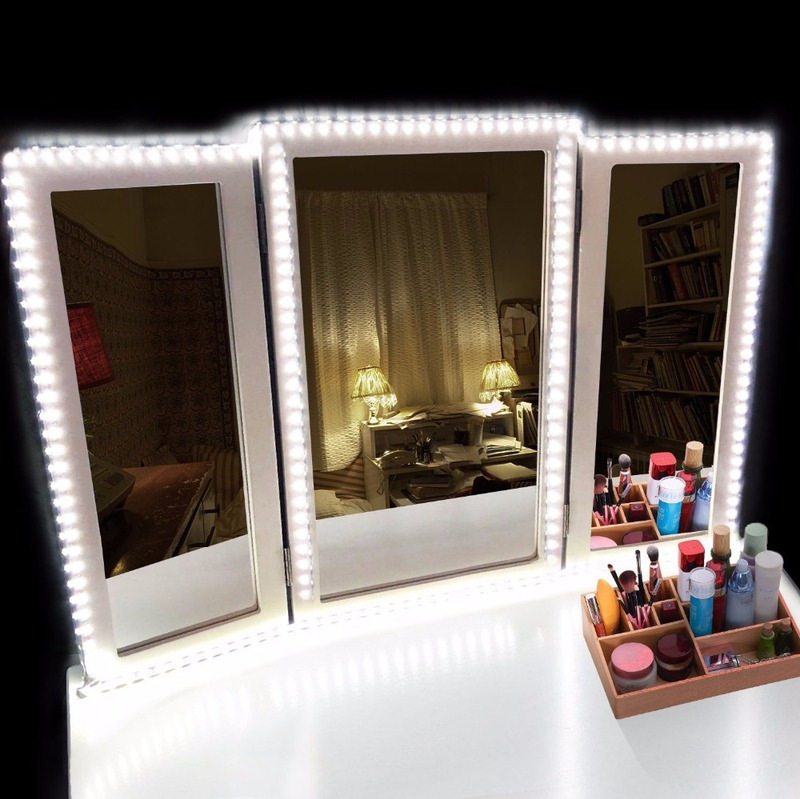 Tear off the 3M tapes, stick the led strip surround your vanity mirror by a perfect shape. 3. 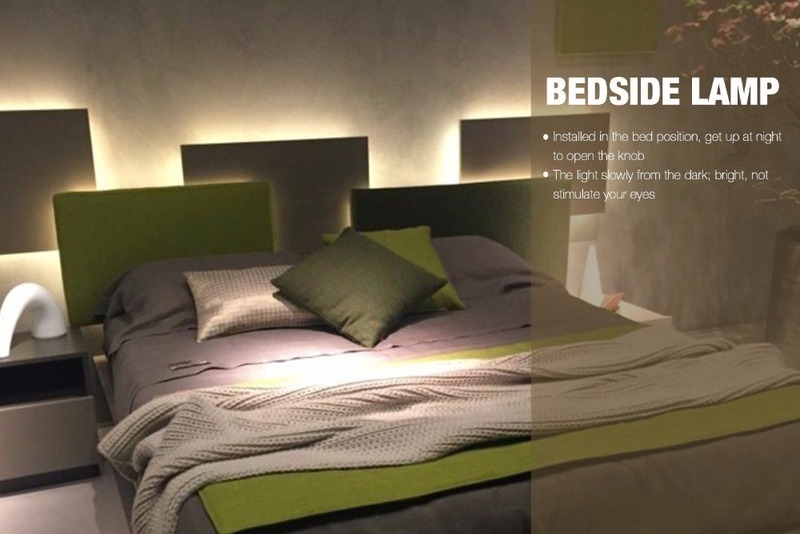 Contect the led controller and power adapter. 4. Tear the tip from the remote control, and then turn on or adjust the brightness.